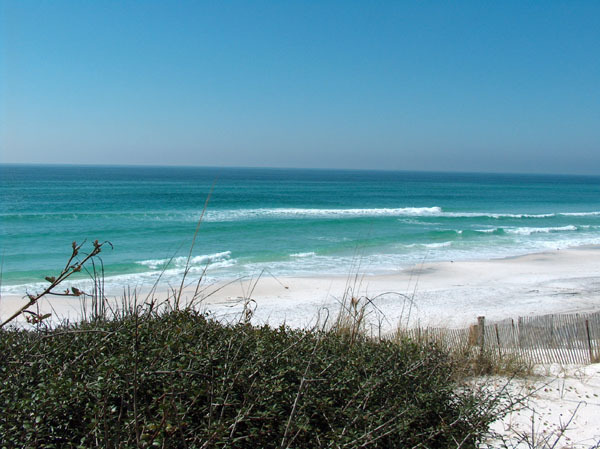 beach in all of the seasons … even the cold of winter. I can’t explain why the beach soothes and restores … I think it is in part the majesty of the sea, and the rhythm, the ebb and flow of water. There is a sense of calm – even when the wind is howling, the water surging, the sand blowing. But, alas, I can’t get to the beach often … once, twice a year. Another seasonal preference for recharging is to dig in dirt, or take walks in the woods. Observing nature, the colors, textures, divine designs … gives a sense of renewal … and find myself ready to face the world again. On typical days I recharge by reading and meditating. I love quiet. I can retreat inside … inside my own mind … find my center there … imagine myself curled up at the feet of God … resting, breathing in the peace He provides. Tonight I am recharging … kicked back, wrapped in a favorite throw, cup of tea nearby, reading favorite blogs, enjoying a bit of quiet! Reflective poetry – the beach! 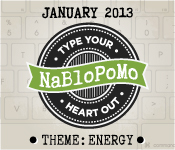 This entry was posted in NaBloPoMo and tagged cup of tea, Emerald Coast, Energy, gardening, NaBloPoMo on January 6, 2013 by instillnessthedancing.